The Dua Gifts Pencil Case comes with elegant designs curated for the modern taste. Assemble stationery essentials and give them a home in this elegant pencil case. Let a sense of calm wash over you with the soothing floral, pastel, marble and abstract designs – a visual therapy for any time of the day. 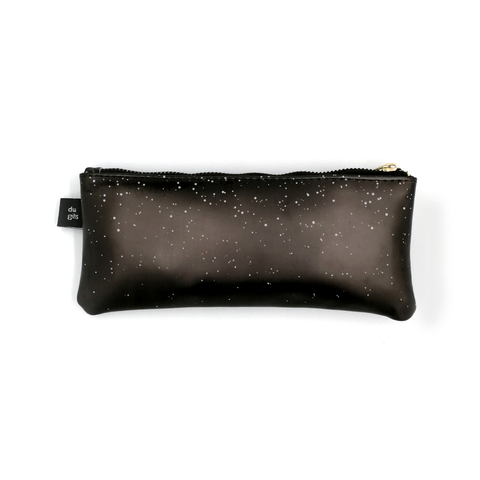 Each Dua Gifts Pencil Case “gifts” you with a powerful message that calls upon your inner peace, ease and gratitude. 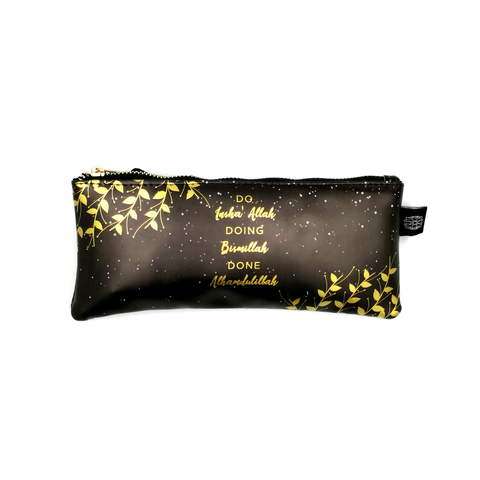 The message on your Dua Gifts Pencil Case is often short and sweet, yet beautiful to hold on to. Perfect as a gift for yourself or loved ones, it’s both functional and gorgeous for your storage needs. We make our Dua Gifts Pencil Case with extra love and care. As it arrives in your hands, we hope you cherish it like we do. So we highly recommend to avoid any contact with water and ensure that all pens, pencils and highlighters have caps on to avoid staining.